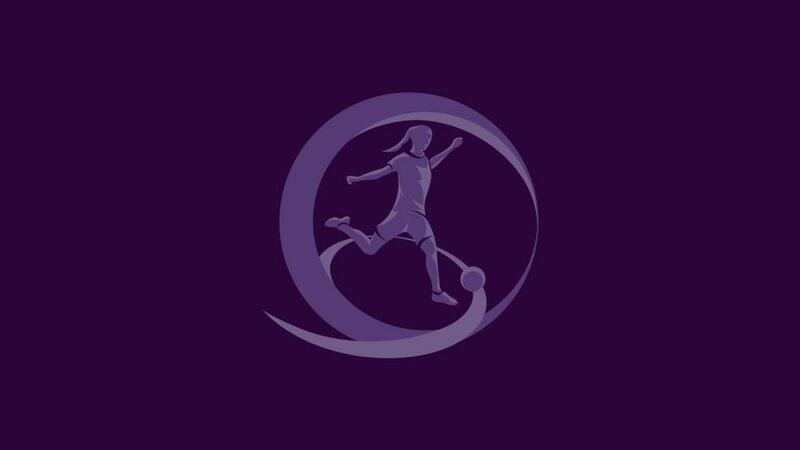 The UEFA European Women's Under-17 Championship kicks off in the Czech Republic on Tuesday and we have the lowdown on the tenth edition of the tournament. Hosts the Czech Republic are joined in Group A by holders and five-time winners Germany, thrice champions Spain and France, who have reached a trio of finals only to lose to Germany (twice) and Spain. Group B pits 2010 runners-up the Republic of Ireland against both beaten 2016 semi-finalists, England and Norway, plus the Netherlands. The group stage is played on Tuesday, Friday and next Monday. The top two in each group progress to the semi-finals on 11 May, with the final three days later. In the opening games on Tuesday, three start at 11:00CEST – Czech Republic v France, Republic of Ireland v England, and Norway v Netherlands – while Germany and Spain replay the 2016 final at 16:00CEST. Pilsen, Prestice, Pribram and Domazlice stage one game each on all three of the group stage matchdays. Domazlice and Pribram will host the semi-finals, with the decider in Pilsen. Eurosport will show the second semi-final from Pribram at 18:00CEST on 11 May, and the Pilsen final at 18:30CEST on 14 May. How else can I follow the games? UEFA.com will have live MatchCentres from all 15 matches and there will also be updates on @UEFAWomensEURO. Between them, Germany (5) and Spain (3) have won virtually all the previous editions, the exception being Poland in 2012/13.